Our exclusive range of hampers are now available with free local delivery or UK wide delivery. Be quick - they never last long! Artisan & Vine is located in the heart of Putney on Lower Richmond Road. 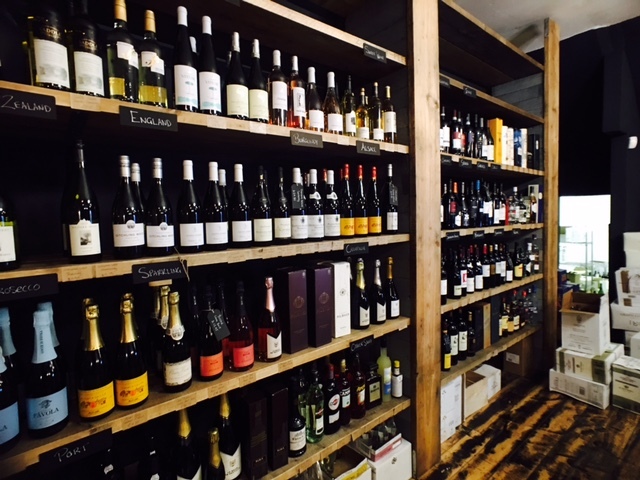 Only a short walk from either Putney or Barnes train stations we are located just off the green in a dedicated artisan wine and food store bursting with a great selection of wines sourced personally from around the globe. We also offer a range of luxury hampers, xmas hampers and other food. Our artisan coffee is always available and we also deliver our boutique wine, craft beer and luxury hampers throughout the UK. 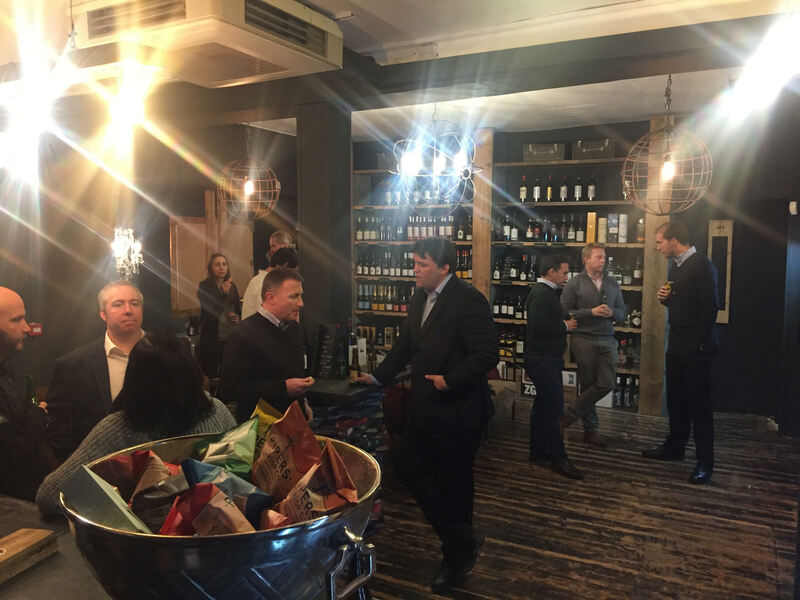 Join us in the Putney wine room for a truly unique experience with a selection of wines and guest speakers who produce some of the finest examples of boutique wines and craft beers. Book the babysitter and grab your friends. Need a venue? We're local and have a number of options for you from a private tasting room to a venue wide night out for up to 60 people. Call in or drop us an email to discuss your requirements. Its going to be the best thing you've done all day. At Artisan & Vine we believe in gatherings and that's why we put on regular wine tastings, sports fixtures & event vintage routemaster bus excursions to Ascot & rugby all from a local pickup right outside our place. Once you've been to one of our events you will not want to go anywhere else. We hand pick boutique wines for our boutique hampers to suit your budget. Whether its a couple of bottles of red wine as a thanks or a case of St Emilion Grand Cru let us send it in style. 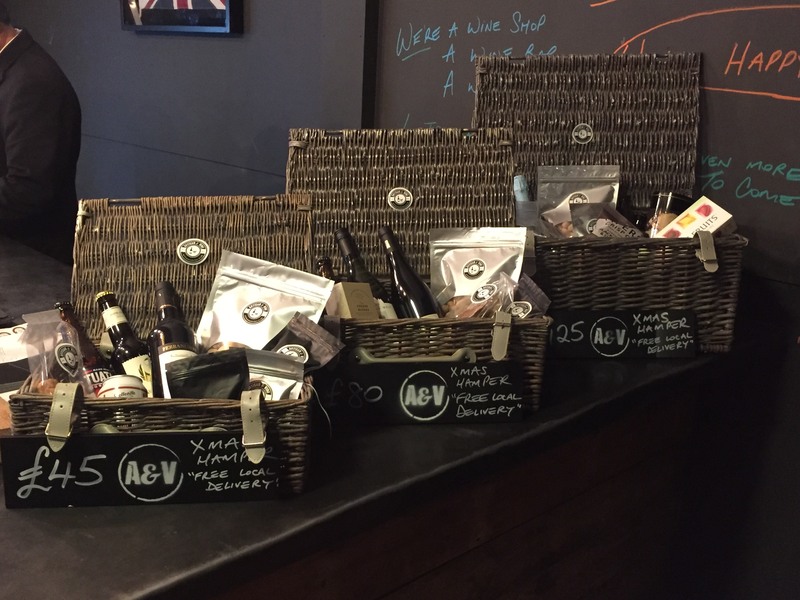 All our hampers are available throughout the UK. We do events well and will keep you informed of our 2017 packages with pickups right outside our store. Whether it be for wine trips, rugby games, ascot or you just want us to put on a bbq for you down on the green just let us know. Just give us a call if you are entertaining at home and need something prepared. Our charcuterie and cheese sharing boards are known throughout the world so why not try one in Putney.